The new Tim Holtz Distress Oxide Inks are out with 12 new colors. to purchase the new ones or the old ones there’s two sales going around. For 4 days only, take an EXTRA 10% off EVERYTHING in the Store! Many products are already on sale, so your final prices in the cart will be 10% to 70% OFF. 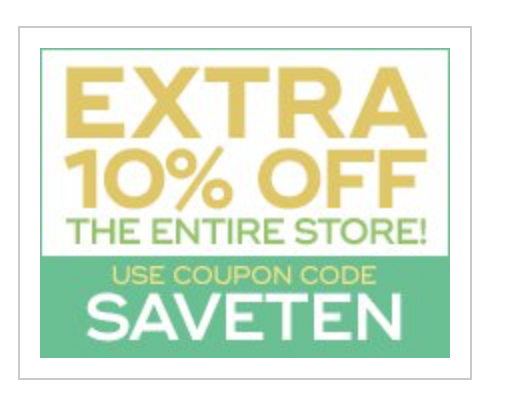 Use coupon code SAVETEN at checkout to see the additional discount. This coupon code expires on July 2nd at midnight PST, so shop now for the best selection. 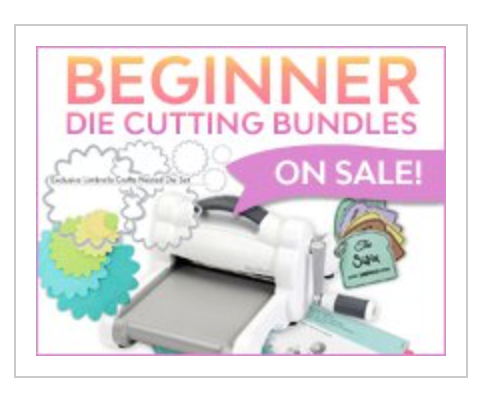 THIS IS A CRAZY PRICE FOR THIS DIE CUT MACHINE BUNDLE!! Our new, EXCLUSIVE Sizzix Big Shot Machine Bundles contain everything you need to get started on your die cutting journey! For only $4 more than the cost of a Big Shot Machine, you can get an entire bundle including: one (1) Big Shot Machine, one (1) pair of cutting pads, one (1) platform, one (1) Sizzix Sandwhich Booklet and six (6) nesting dies! Get your Exclusive Die Cutting Bundle for the incredibly low price of $83.99, while supplies last! 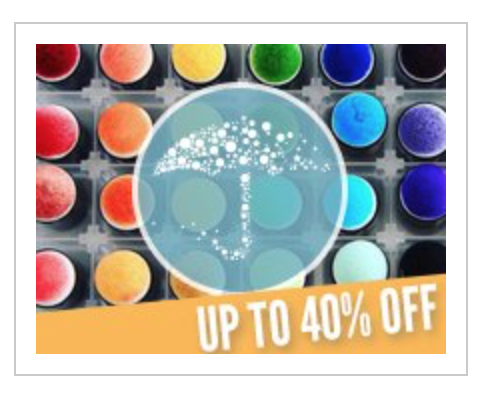 Save Up to 40% On ALL Umbrella Crafts! The BEST Basic Crafting Supplies! SAVE UP TO 40% on Umbrella Crafts Brand! Browse bestsellers like nested dies, inks, acrylic stamping blocks, universal page protectors and MORE! When you need dependable staples, Umbrella Crafts has you covered. Enjoy warehouse pricing on the BEST crafting staples on the market! Pricing varies on each category of items. Limited Time Offering. Just thought I’d share some of these amazing sales with you before they are gone!! !